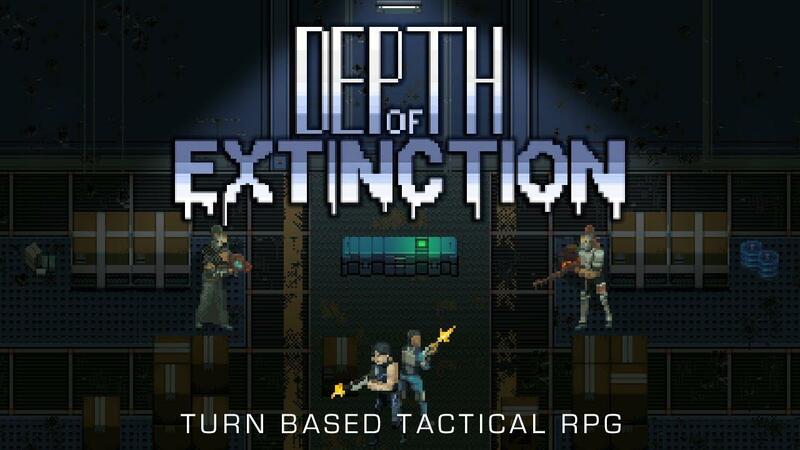 Depth of Extinction [Official Site], the extremely promising tactical RPG from HOF Studios is now going to launch on Steam on September 13th. Speaking about the delay, the developer said it's for a few reasons. Firstly, they don't want to clash with another game that was releasing around the same time. Additionally, they're hoping to avoid burning out after working on the game for so many hours lately. Two perfectly understandable reasons, that should hopefully result in a release that's not rushed. You can no longer grab early copies of it on itch.io, while they prepare the final few builds before release which are sounding more and more exciting. For example, they've expanded the encounter system as you travel through each point in the world to have some more world-building and to give a sense of anything can happen with each encounter. The interface has also gone through some upgrades to make it look more consistent, more polished and more intuitive. Read more here. As a reminder, they plan to release across Steam, GOG, itch.io and the Humble Store so there will be plenty of places to grab it. Already a game I've been happily jumping into repeatedly, excited to see the final release. Nice, actually I´d be even happier with October. September looks like it will be an amazingly busy gaming month and this is a game I´d really like to give my full and undivided attention once it´s released. How's the story shaping up Liam ?